Small groups are an essential part of the St. Andrew’s community. They provide us with a vital setting to meet with friends, to receive and give support and encouragement, and to get to know others, ourselves and God. 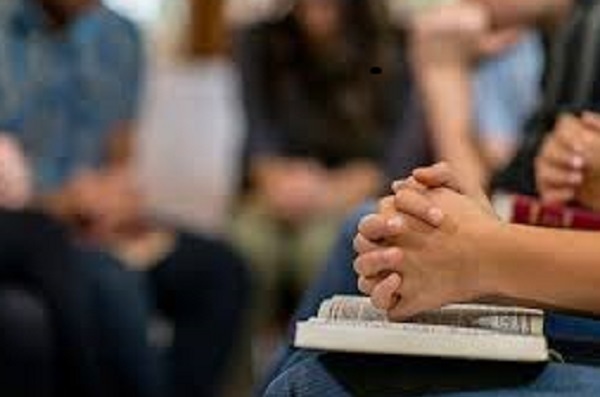 Groups meet on Mondays, Tuesdays, Wednesdays and Thursdays and include various core elements, such as worship, prayer, Bible study, sharing, teaching, learning and eating. Small groups are a place where we can belong, receive nurture and care, grow in our faith and be encouraged and challenged in our walk with God and with each other. It is where we can share how our faith is making a difference to those we know who don’t yet know Jesus as their Lord and Saviour. It is as we get to know each other better in this context that we find our place in the community of the church, and the way that God wants us to serve in the wider community.